IntratRek Zimbabwe director Wicknell Chivayo, who is facing a $5,6 million fraud charge in a botched Zimbabwe Power Company (ZPC) solar project deal, has petitioned the High Court, seeking a review of the lower court's decision to dismiss his application for exception to the charges. In his application for review to the High Court, Chivayo cited Ncube as the respondent. "This is an application for review of the second respondent's (Ncube) ruling dismissing my (Chivayo) exception to criminal charges preferred against me in the court of the provincial magistrates at Harare under case number CRB P9114-5/2018. 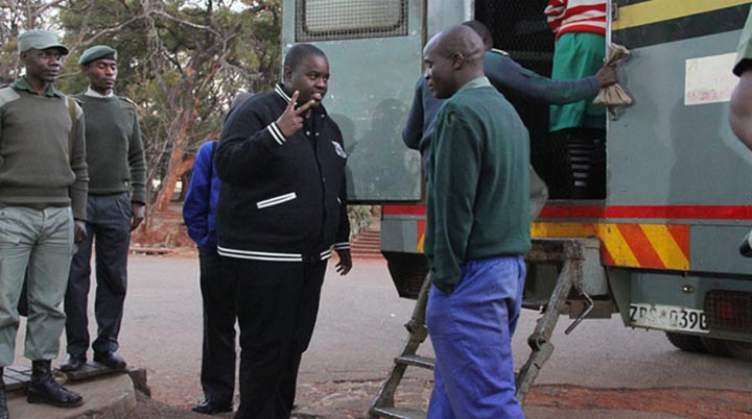 The ruling was handed down on November 19, 2018," Chivayo said in his founding affidavit. Chivayo argued that his company won the tender and was awarded a contract governed by the Public Procurement Act. Following certain alleged breaches in the contract, his company was sued for specific performance and the judgment in that matter was reserved by the High Court, he said. "The allegations originated from a public procurement tender. That the allegations amounted to allegations of breach of contract remedies which are provided for under the public procurement regime. That the Zimbabwe Power Company (ZPC), the alleged complainant, did not, in fact, complain and in its opposing affidavit before this court denied being the complainant or ever having complained against the applicants," he said. "The exception was never taken on the basis that the charge was defective or incompetent … the decision of the magistrate was grossly unreasonable, but also a breach of the law and public policy of Zimbabwe in that it is a breach of the positive law of Zimbabwe."